CONGRATS and THANK YOU to our friend Tony Dungy on his upcoming Induction! 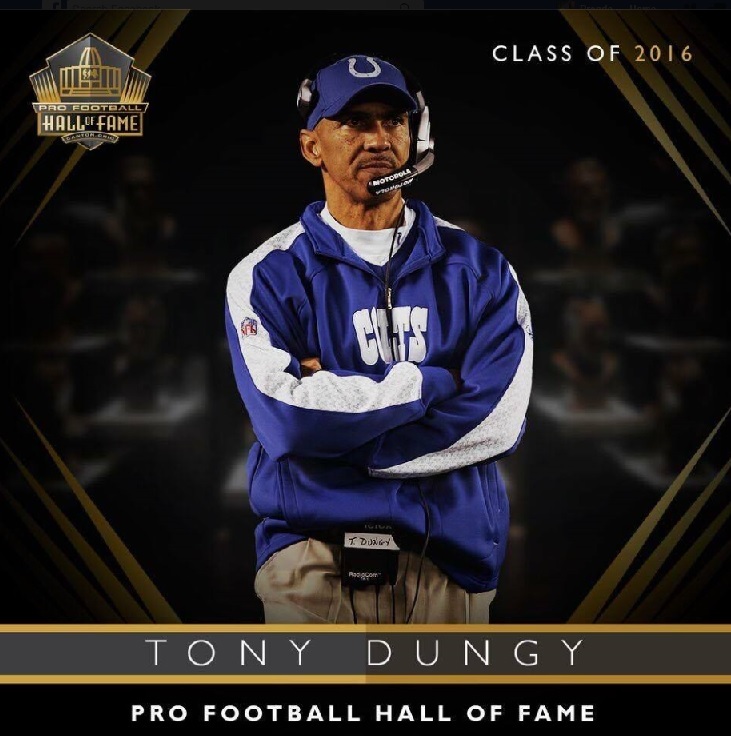 Pro Football Hall of Fame will induct Tony Dungy into the Hall of Fame on Saturday Aug 6! Congrats Coach an Thank You for all the lives you have influenced, marriages you helped and people or businesses you inspired or assist with. We are grateful here at o2b Fun, Inc. to acknowledge your success! Quote from Hard Work Pays Off Dungy’s Diary: The truth is that most people have a better chance to be uncommon by effort than natural gifts. Anyone could give that effort in his or her chosen endeavor, but doesn’t, choosing to do only enough to get by. What are you doing to be uncommon as a father, husband, or in your profession? Be Careful … Very Careful!